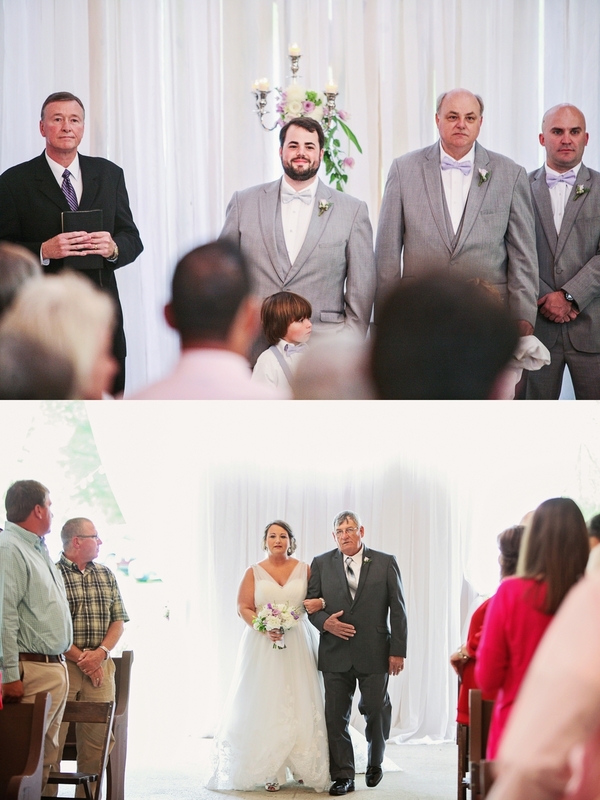 We gave you a sneak peek at Charlsi and Drew's wedding last week...well here is the full feature! What a blast we have had getting to know this couple from their engagements pictures, eating dinner with them, Charlsi's bridal portraits and of course their wedding day! It's not just about showing up and shooting a wedding, to us, it's about building relationships! We are so thankful that Charlsi and Drew let us be a part of such an amazing time in their lives! 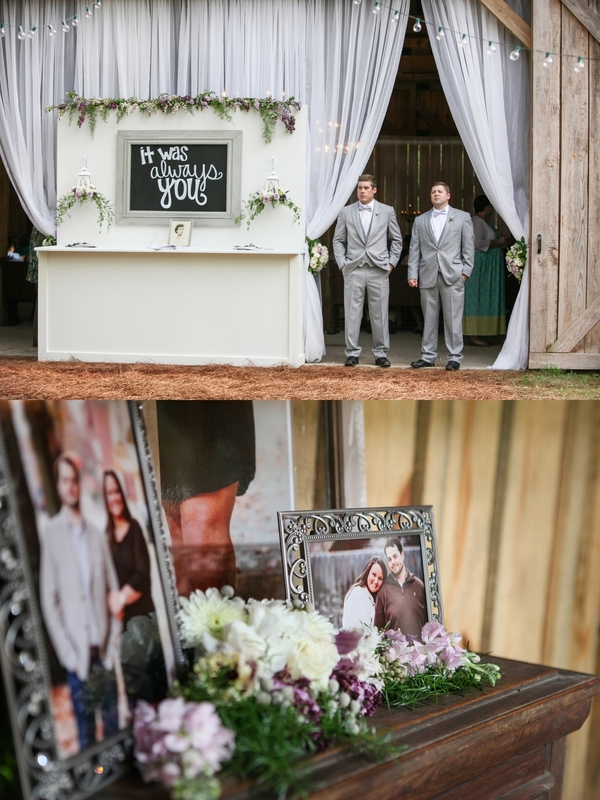 Their awesome day took place at The Barn at Pisgah Hill with the LeRae Girls making everything look just perfect! 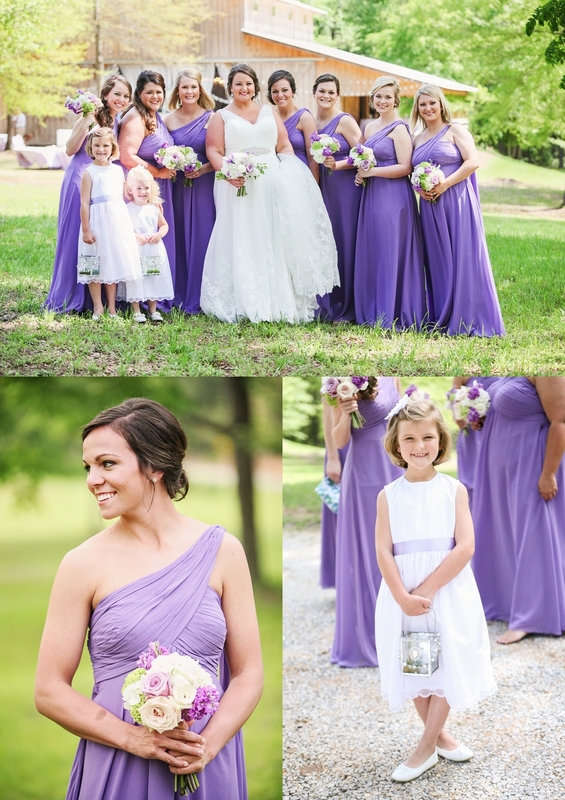 Charlsi was stunning in her wedding gown and her bridesmaid complimented the look with their lilac colored dresses! 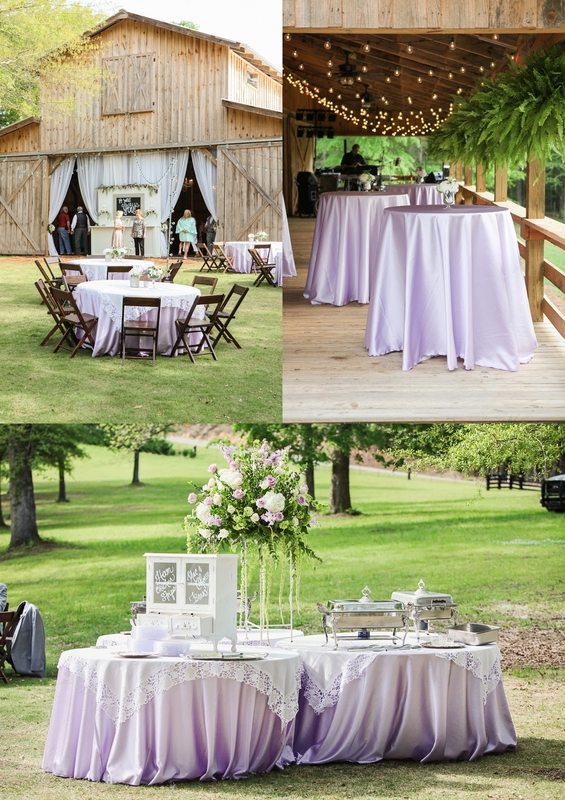 Guests enjoyed the beautiful outdoors with the reception area overlooking the pond. 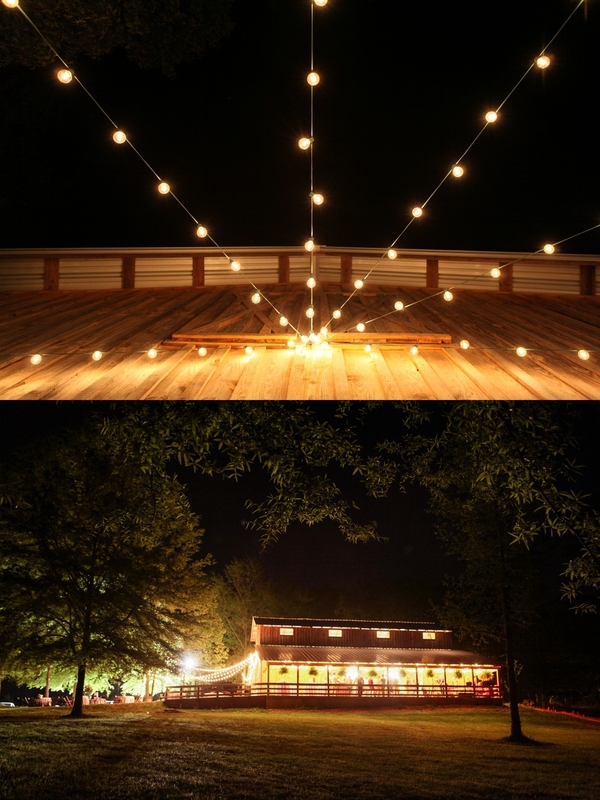 They ate gumbo made by the Groom's dad and danced into the evening on the deck of the barn. We had a blast and have loved documenting this journey for Charlsi and Drew! Enjoy the pictures and leave our happy couple some congrats!